Research and development (R&D) costs for the AR1 rocket from the program’s inception through June 30 have reached about $288.4 million, according to recent Security Exchange Commission (SEC) filings by Aerojet Rocketdyne, the engine’s manufacturer. The U.S. Air Force in February 2016 selected Aerojet Rocketdyne and United Launch Alliance (ULA) to share in a public-private partnership to jointly develop the liquid oxygen-kerosene AR1 as a next-generation engine alternative to the Russian RD-180. The total agreement is valued at $804.0 million with the U.S. Air Force investing two-thirds of the funding required to complete development of the AR1 engine by the end of 2019, Aerojet Rocketdyne reports. The total potential U.S. government investment, including all options, is $536.0 million, the company reports. The total potential investment by Aerojet Rocketdyne and its partners, including all options, is $268.0 million. Under the terms of the AR1 agreement, the Air Force contributions are recognized proportionately as an offset to R&D expenses. The Air Force thus far has funded about $135.3 million of the R&D costs and ULA has funded about $9.2 million, with net Aerojet Rocketdyne applied contract costs reaching about $51.8 million, the company reports. There additional costs, such as those expensed, but not yet expensed or applied to contracts. ULA is also developing a next-generation launch vehicle — the Vulcan. 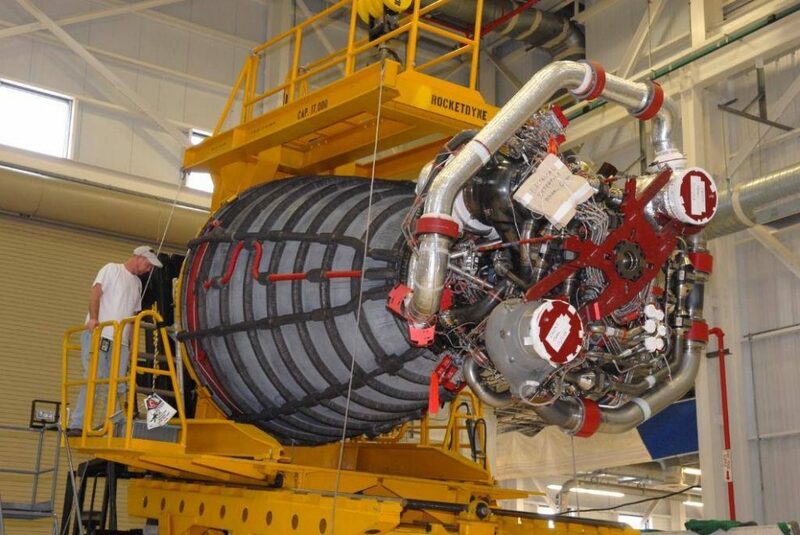 ULA has partnered with Blue Origin to deliver its first-stage main engine (BE-4). Aerojet Rocketdyne spokesman Glenn Mahone said the 2016 CRS report is dated and fails to reflect the varying levels of progress over the last year. The program remains on schedule, he said, noting the company has completed design review, held successful staged-combustion tests, full-scale preburner tests and conducted successful manufacturing demonstrations. “We are on track for certification in 2019 and remain on the schedule we laid out two years ago, which includes engine testing next year,” he said. Aerojet Rocketdyne touted the successful series of hot-fire tests in May that validate the preburner design for the AR1, keeping the program on schedule to be flight-ready by 2019. Meanwhile, BE-4 experienced some development testing issues with power packs in June. Want To Be A Space Tourist?